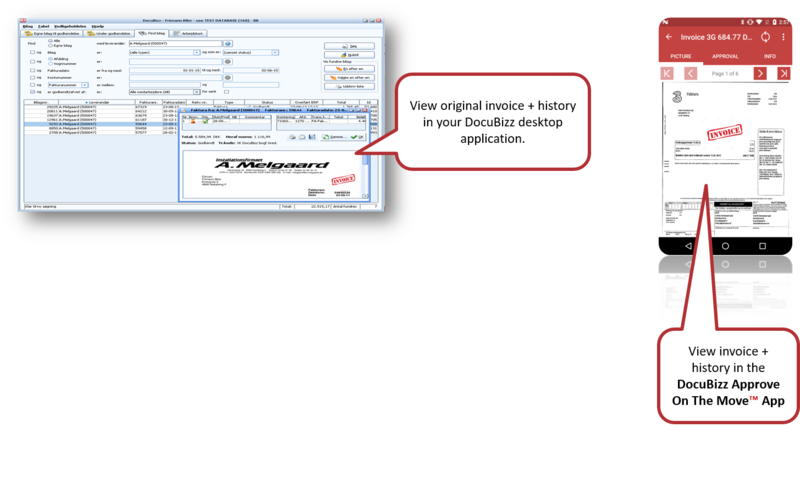 Adding the DocuBizz service includes seeing the original supplier invoice directly from your ERP system, as well as in your DocuBizz desktop application and in the DocuBizz App. 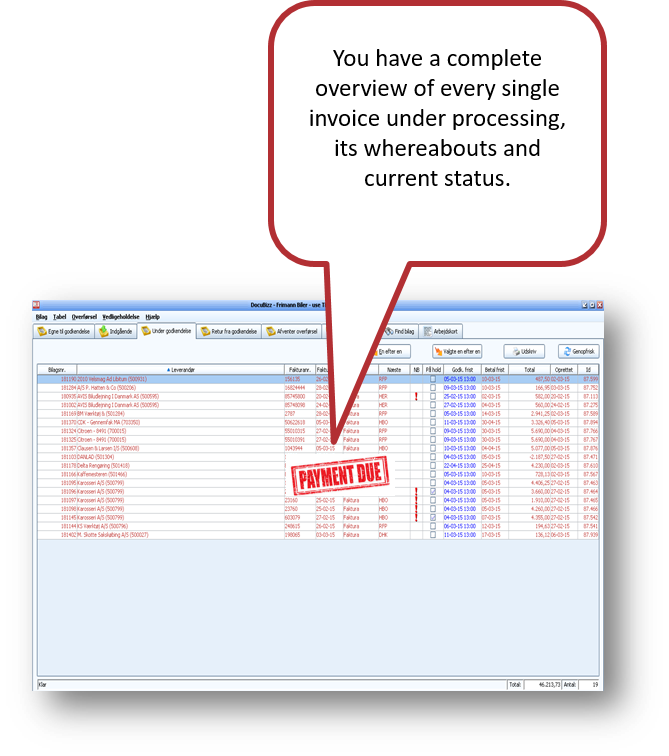 Specific accounts can be designated to the individual DocuBizz user, or roll, for ease and accuracy in cost distribution, thus allowing users/volunteers outside the accounting department to participate safely. 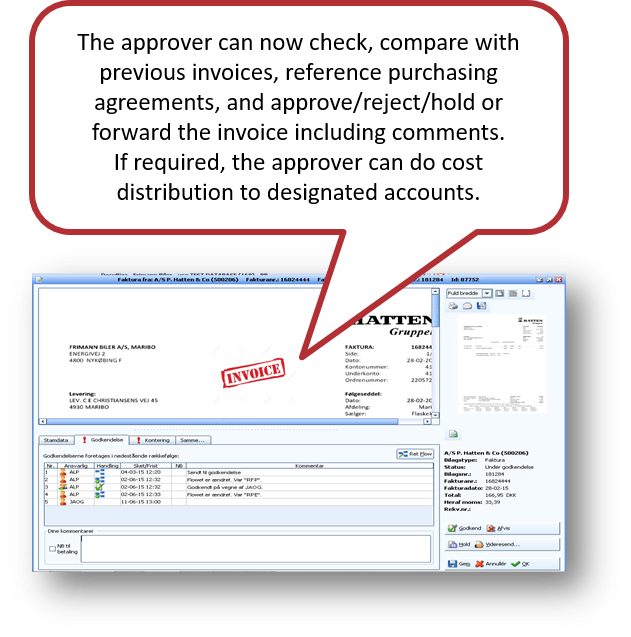 Your approvers/volunteers will love the intuitive ability to scrutinize your suppliers and the ease of accessing original invoices including history and comments. 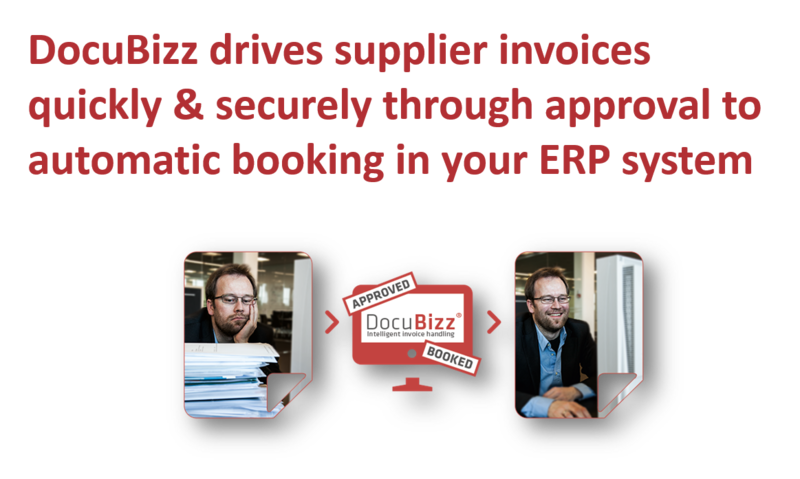 DocuBizz is Available all across the Non-Profit community and ERP systems. 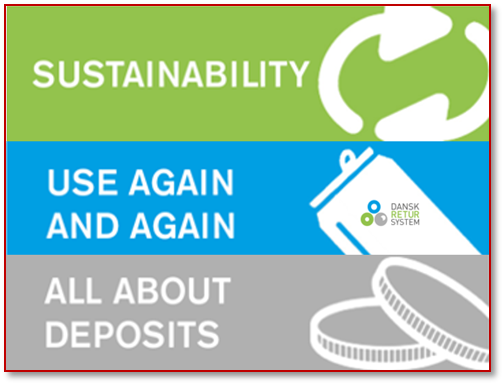 We use DocuBizz to save time and money every day, in our efforts to recycle the nations bottels and cans efficientlly. 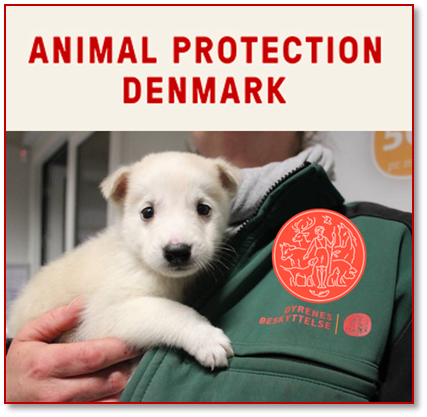 We use DocuBizz to save time and money, in our daily efforts to protect animals and animal welfare!